Take a look at the men’s hoodies and choose from a range of designs including superhero, funny and cool hoodies! 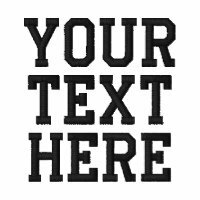 Personalise a design with your own images and text or upload your own design and create your perfect hoodie from scratch. Zazzle offers a huge selection of personalised hoodies that are available in a range of colours and sizes. Aside from men’s hoodies, Zazzle also offers a range of other men’s clothing that are great for giving as gifts or buying for yourself. Seen a design you like but want it on a t-shirt instead? 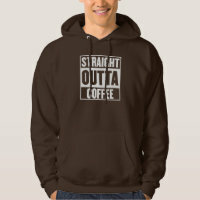 You can choose the type of clothing that you want on Zazzle easily.